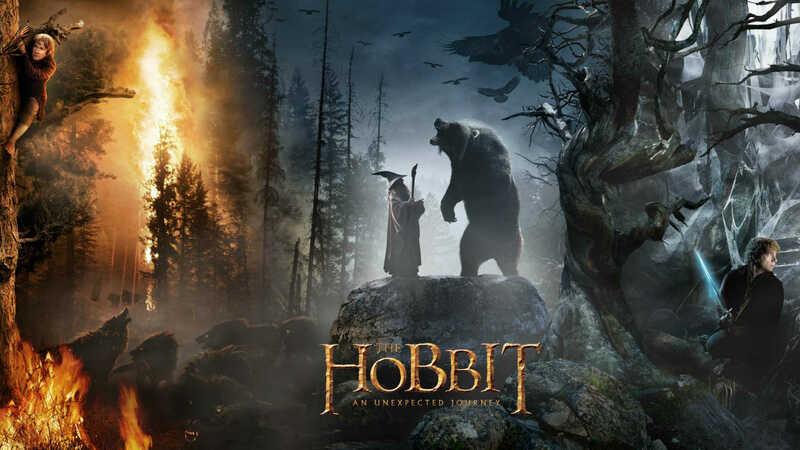 To briefly review the first of three movies to tell the story of “The Hobbit”, I can simply say it was enthralling. The movie held my attention throughout every minute. From the storyline, the many characters, incredible acting, and the animations I continuously caught myself on the edge of my seat with my jaw wide open. The scene that stole the whole show and was the brightest spot (among many, many bright spots) was Bilbo’s interactions with Gollum. They had an incredible vision for how they wanted Gollum to come off as both evil and a victim of evil, who is powerless to his sadistic addiction. This front book-end to “The Hobbit” series is just as good as “The Fellowship of the Ring” was. Peter Jackson is the George Lucas of this series. Having read the book years ago, as the story progressed I anxiously awaited the great action scenes I knew were coming. Unfortunately I do not remember what else is coming after the events of the first movie, so I guess I’ll just have to wait and be surprised for what “The Hobbit” movies 2 and 3 have in store (and have enough self-control to not google search it in the meantime).